Laura Marling – Rambling Man from Pulse Films on Vimeo. I’m sitting in my office at the end of the day enjoying Laura Marling’s I Speak Because I Can. Have a listen if you are not familiar with her work. I love both her soulful voice and her songwriting. As a devotee of the art of storytelling I am a big fan of Joseph Campbell’s work in comparative mythology. He had a gift for revealing the fundamental elements common in stories across cultures and exploring how they can (and do) work in our daily lives. I recently came across this blog by James Baquet which provides a solid overview of Campbell’s major themes. If you are unfamiliar with Campbell’s work this is a perfect place to start the journey. As wonderful as Campbell’s writing is, (The Hero with a Thousand Faces, Myths to Live By , etc…) listening to him share his passion and insight in conversation is where I find him most inspiring. If you’ve never seen/heard The Power of Myth with Bill Moyers I strongly urge you to do so. 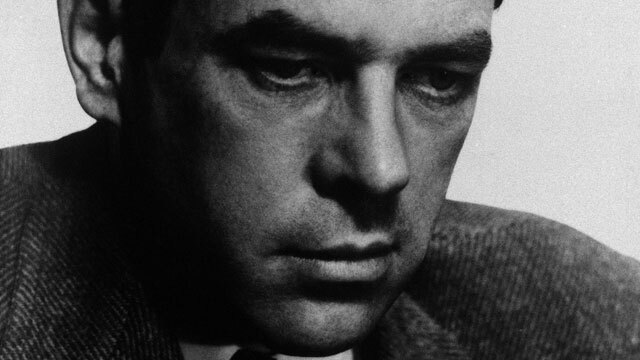 The Wisdom of Joseph Campbell with Michael Toms is not as well known but is also worth hearing. Another big literary birthday today. 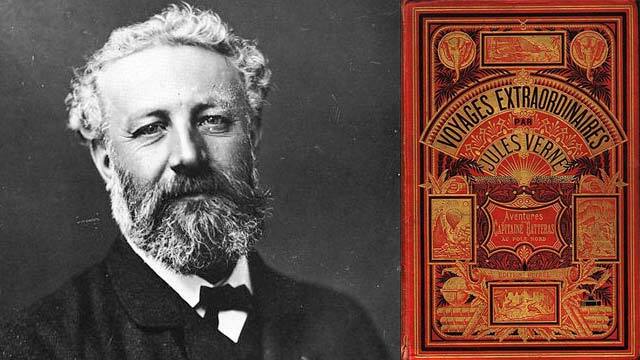 Jules Verne, The father of Science Fiction, was born on this day in 1828. Explore some of his work here. Discover 8 things he invented in his writing that came true here. 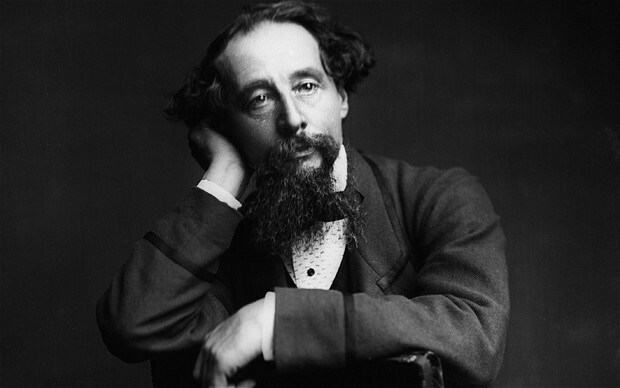 Dickens advice to his son. Learn all about him here. Get a quote from him here.